Howard Frederick writes: If design thinking is so human-centred, why not start with the most important thing: your life. Most of us have two lives: the life we live, and the unlived life within us that we would like to live. Between the two stands resistance. 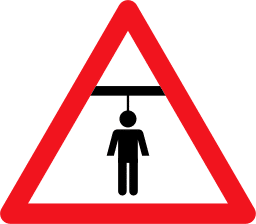 This is where suicide prevention comes in. How to get from one to the other? ‘We are all capable of reinvention’, according to Bernard Roth, one of the founders of Stanford’s d.school and author of the book The Achievement Habit. Here is a fascinating article about using design thinking in the ‘wickedest problem’ of all. Design thinking (and suicide prevention) start with re-framing how you view yourself in the world. 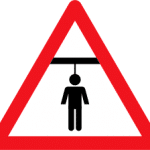 The reason people kill themselves is “despair,” feeling unpaired with reasons to live. 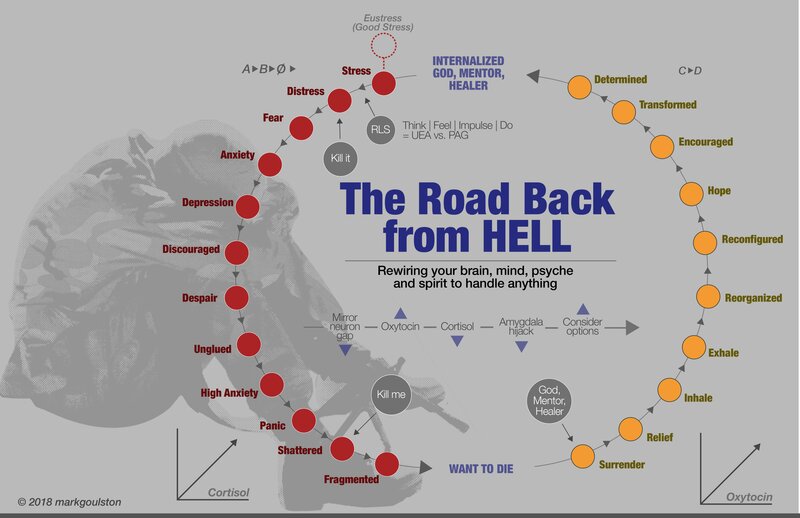 [Using Design Thinking,] we created two roadmaps, the first, entitled “The Road Back from Hell,” is geared to veterans. 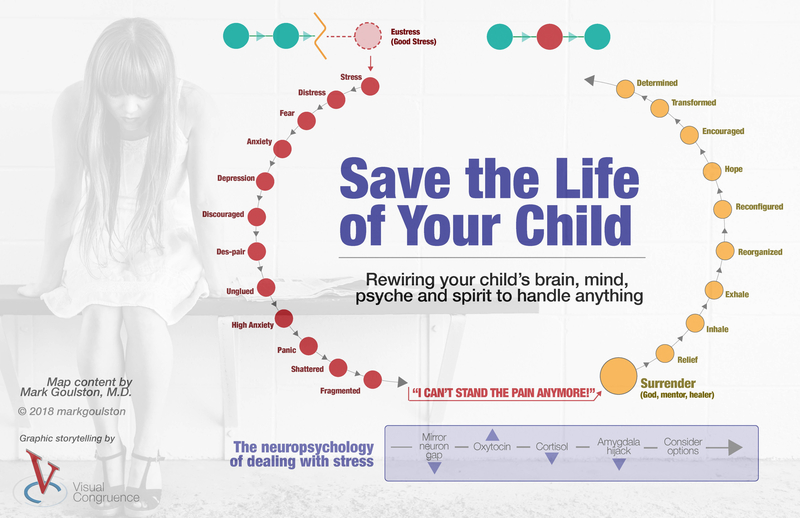 The second, entitled, “Save the Life of Your Child,” is to be used by parents and counselors with teenagers and young adults.